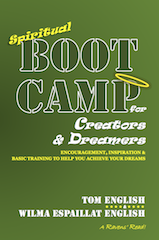 Boot Camp for Creators & Dreamers #2: HAVE FAITH! We dreamers and creators are always working toward a goal or dealing with a problem; waiting and hoping for answers and breakthroughs. Along the journey to realizing our hopes and aspirations we frequently encounter obstacles, disappointments, and delays. Sadly, when “life happens,” it’s often tempting to give up on our dreams and creative pursuits. If we want to stay the course and fulfill our destinies, we’ll need the backing, encouragement, comfort, strength, and reassurance that comes from One greater than ourselves. To get this Divine support, we’ll need some basic training … to follow several important spiritual steps. 2. Have FAITH that God is able to accomplish the vision [your hopes and dreams] — and will bring it to pass. He is the ultimate creator. 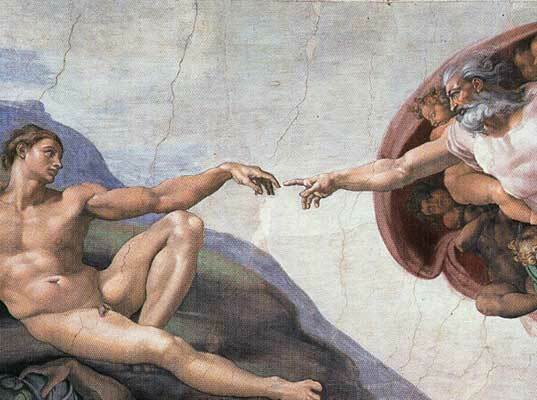 In fact, as recorded in Genesis 1, He created the entire Universe and every thing within it. “Every good and perfect gift is from above, coming down from the Father of the heavenly lights, who does not change like shifting shadows.” (James 1:17 ISV) And speaking of good gifts (visions, dreams, talents, and abilities)…. 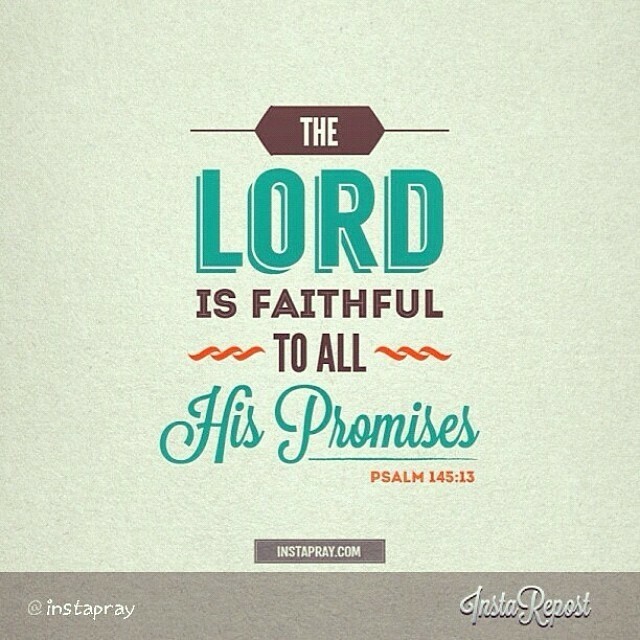 He always makes good on His promises! Concerning dreams, visions, and creativity, God says, “Do I bring to the moment of birth and not give delivery? … Do I close up the womb when I bring to delivery?” (Isaiah 66:9 NIV) Indeed, “Being confident of this very thing, …He who has begun a good work in you will perform it [complete it; perfect it]….” (Philippians 1:6 KJ 2000). Knowing this, it’s clear that…. We’ll stop here. We could fill a fat book with God’s wonderful thoughts, qualities and abilities, but we don’t need to — because we already have the complete and final Word on the subject, the Bible. It’s must reading for creators and dreamers alike. Crack the spine on this best-selling book of all time. Learn about the great Creator of the Universe, the author and finisher of our faith (Hebrews 12:2 NKJV); who “bestows favor and honor. No good thing does he withhold from those who walk uprightly.” (Psalm 84:11 ESV) Doing so will bring understanding during tough times, and fuel you to pursue your dreams. Got a vision? [hopes, dreams, plans and goals] Write it down and have faith! Then you’ll be ready for the next spiritual step in this incredible journey … along the path to fulfilling the vision!